Bringing Inspiration and positive change to the world. 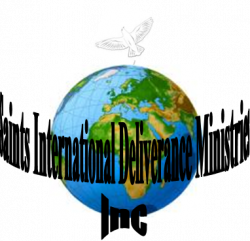 Saints International Deliverance Ministries is a 501 c3 non-profit organization dedicated to service both in the USA and Africa. Our services focus on whole restitution and deliverance from sickness, poverty, oppression and lack of resources.